We have all been in the too familiar situation where we’ve lost something and had no idea where to find it. Panic, frustration, and anger all ensue, but the fact remains those responses will not solve your problem. Your domain registration isn’t like a set of car keys, jewelry, or a pet but you can lose it, and when you do, it can turn into a moment of confusion. Domain Registration can lapse or expire, and often causes the recovery process to be more frantic. This problem is something we see with our clients all too often, and it is why we advocate for better management of digital credentials. Knowing how to recover your domain registration could be critical especially if it has lapsed. Here’s the process. When your domain registration expires, you might think your internet connection isn’t working as it will display this image. After some further investigation, the picture will begin to come into focus, your domain registration has expired, and you didn’t renew it in time. This could happen for many reasons, maybe the email address attached to your domain registrar was of an employee who exited the company, or an outside vendor helped create your site years prior. 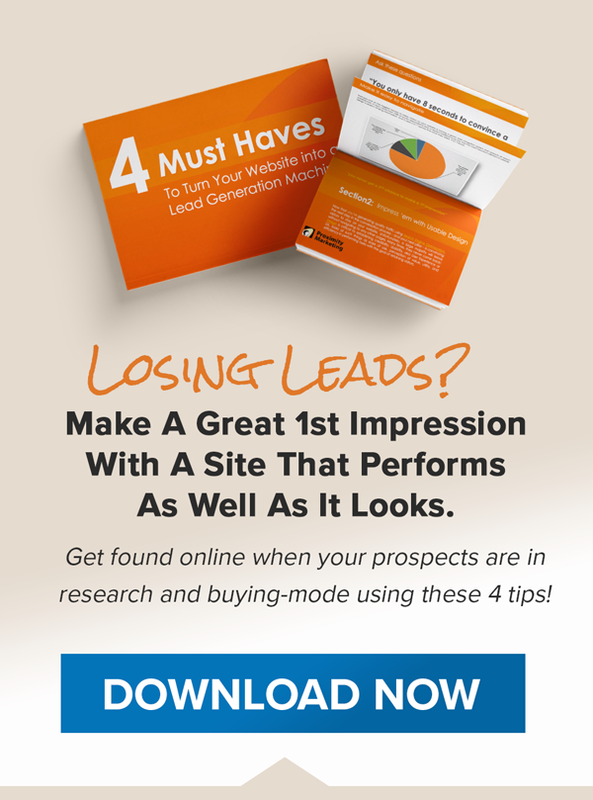 Either way, you now must get your site back online, and if your website is a lead churning machine, and we hope it is, you better do it faster than a speeding bullet. 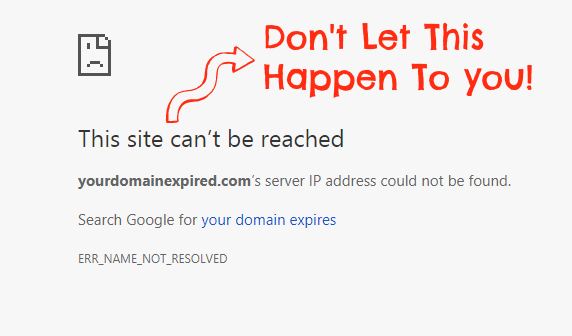 While your site being down is never a good thing, if your domain expired, it can’t be bought immediately by another person or company. There is a period between expiration and the domain being available for purchase again. According to ICANN, once your domain has expired, it will be in Auto-Renew Grace Period for 45 days, followed by a 30-day Redemption Grace Period. At the end of the Redemption Grace Period, you will not be able to renew your domain name. Your domain name will be released for registration by third parties. The problem often becomes that most businesses have no idea who their domain registrar is, and if you miss the dozens of emails they sent about domain renewal, it is likely you’re in the same boat. Finding your domain registrar becomes objective #1 when trying to recover your domain registration and here’s how to do it. To find your domain registrar, use a variety of websites to give you this information. 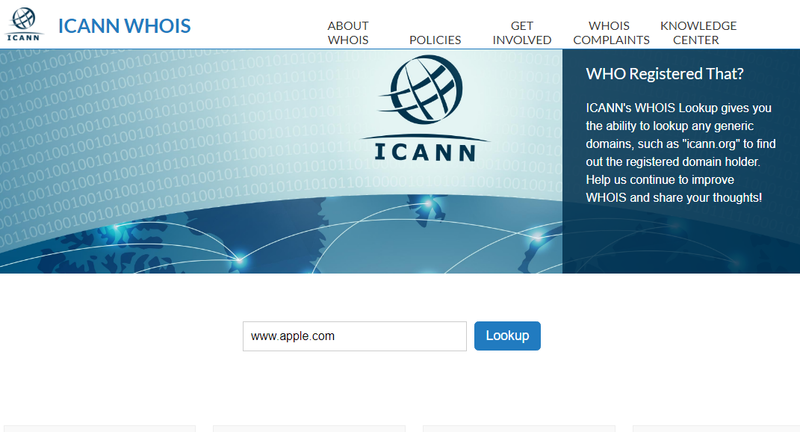 ICANN was mentioned above, known as the Internet Corporation for Assigned Names and Numbers, ICANN and other websites such as www.ultratools.com feature a useful WHOIS IP lookup tool that will provide the information needed to recover your domain registration. For this example, we will use a well-known site like Apple.com. After the web address has been submitted, you can see the necessary information needed to help recover your domain registration including the contact information for the registrant and web admin, the date the site was created and when it expires and most importantly, the website registrar. 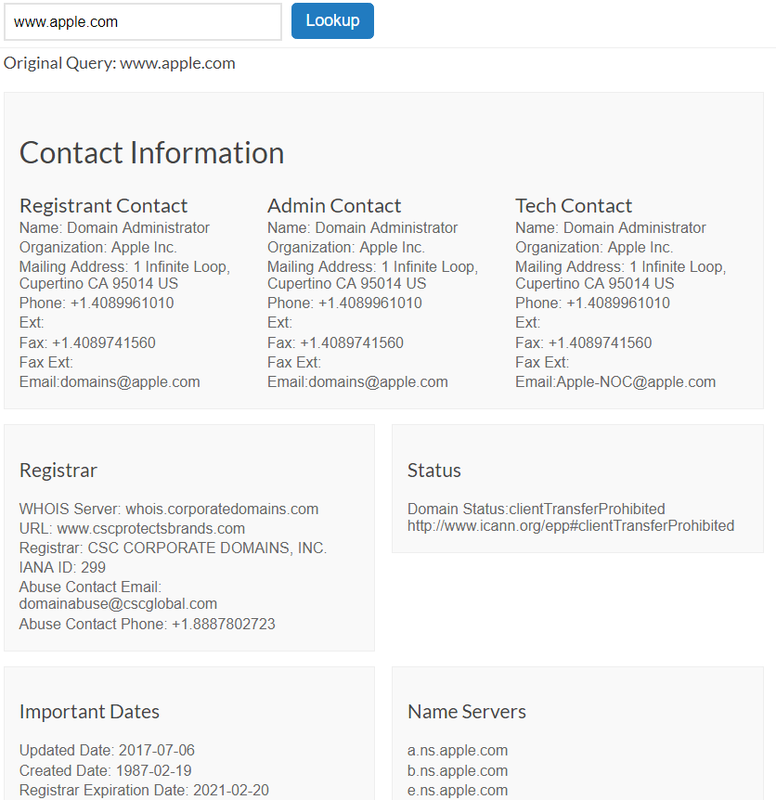 As you can see, Apple.com was created on February 19, 1987 and their domain registration expires February 20 of 2021. Their domain registrar is CSC Corporate Domains, INC. The information provided by a WHOIS lookup could serve more benefits than simply recovering a domain registration and could become useful in other situations. If you didn’t know your registrar, now you have an idea of who to contact about renewing your domain. If you can’t provide the email login and password associated with your account, and if you need these instructions you probably can’t, they may require further information provided in order to obtain your login credentials. Once you can login to your domain registration account, from there you can finish the process of renewing your domain. 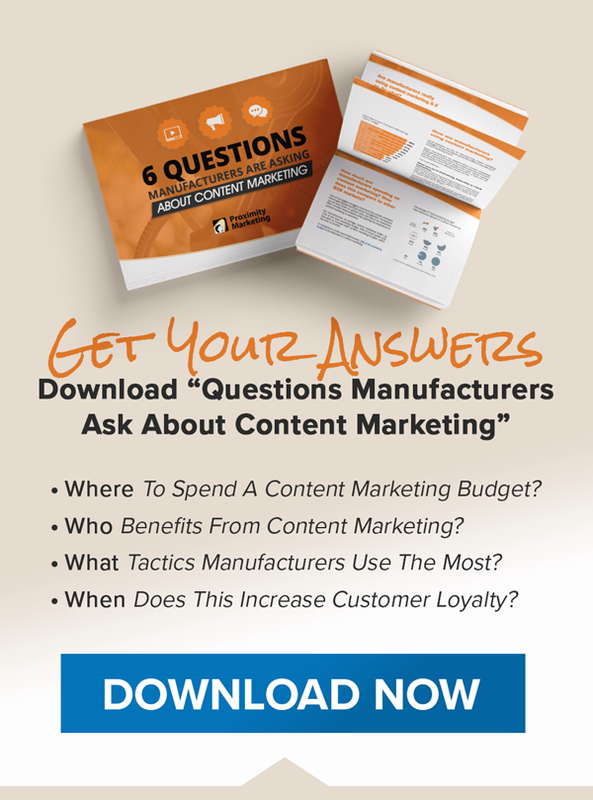 For more information about the digital credentials your business should control, check our previous blog for a downloadable list of credentials to help better organize your assets.